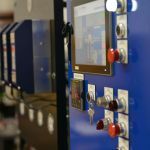 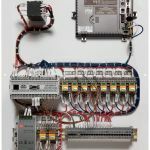 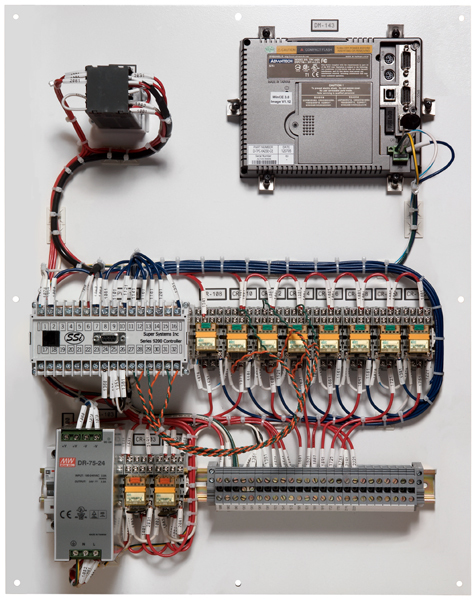 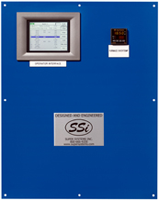 We provide prebuilt and configured mountable plates and panels to address many standard atmosphere and endothermic generator control applications. 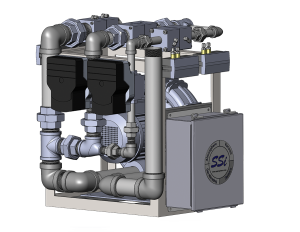 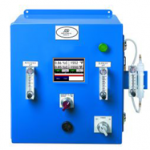 The systems are typically stock items and can be configured for your application in short order. 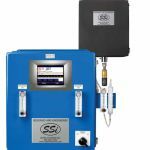 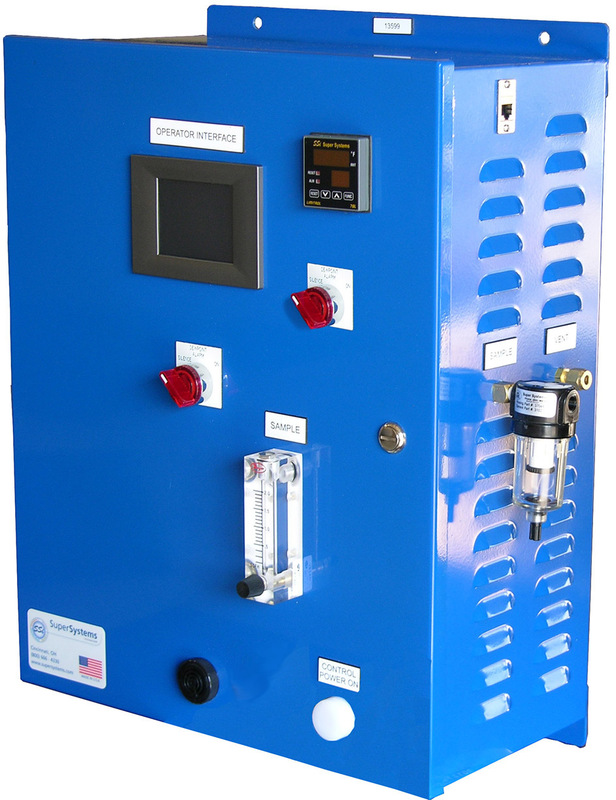 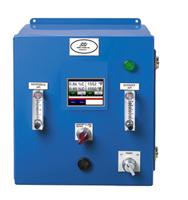 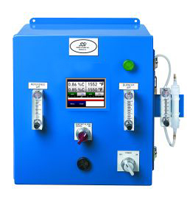 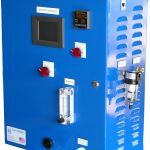 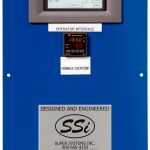 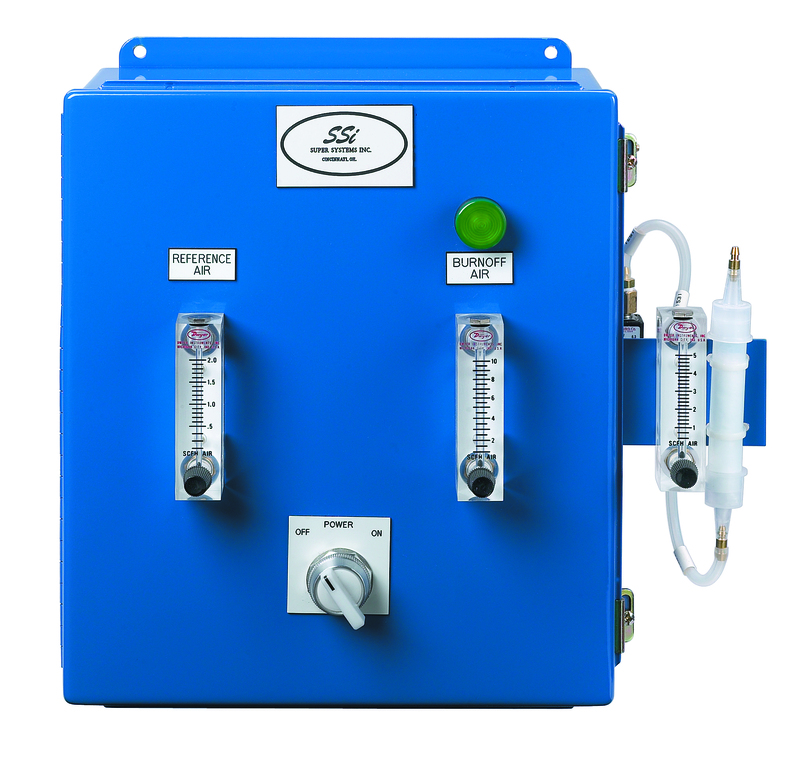 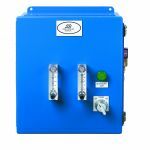 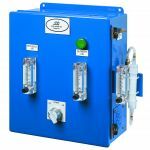 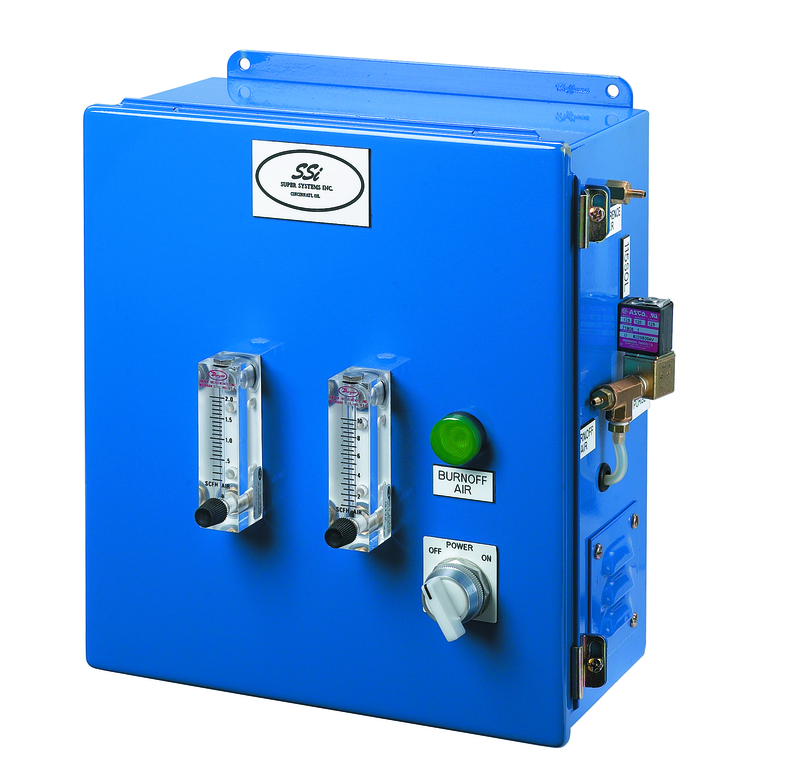 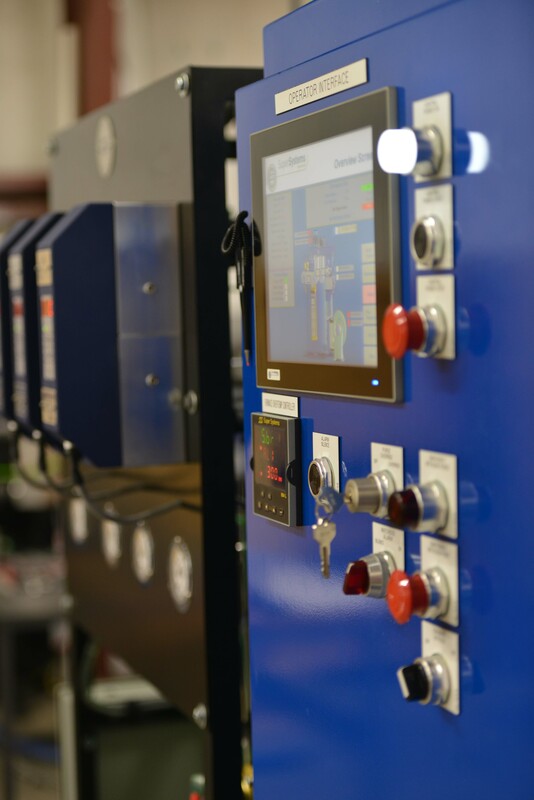 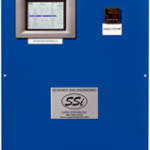 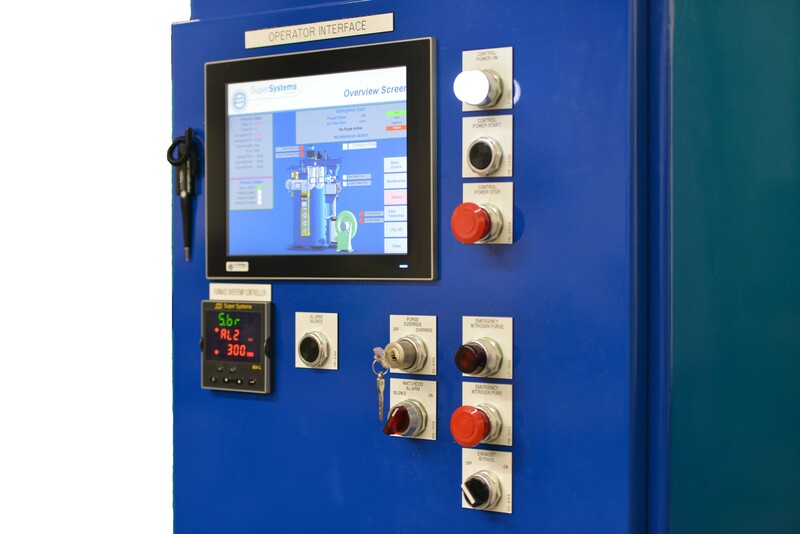 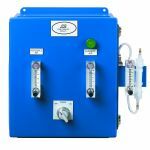 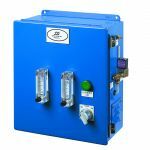 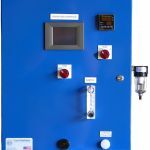 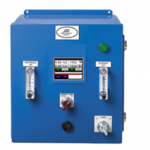 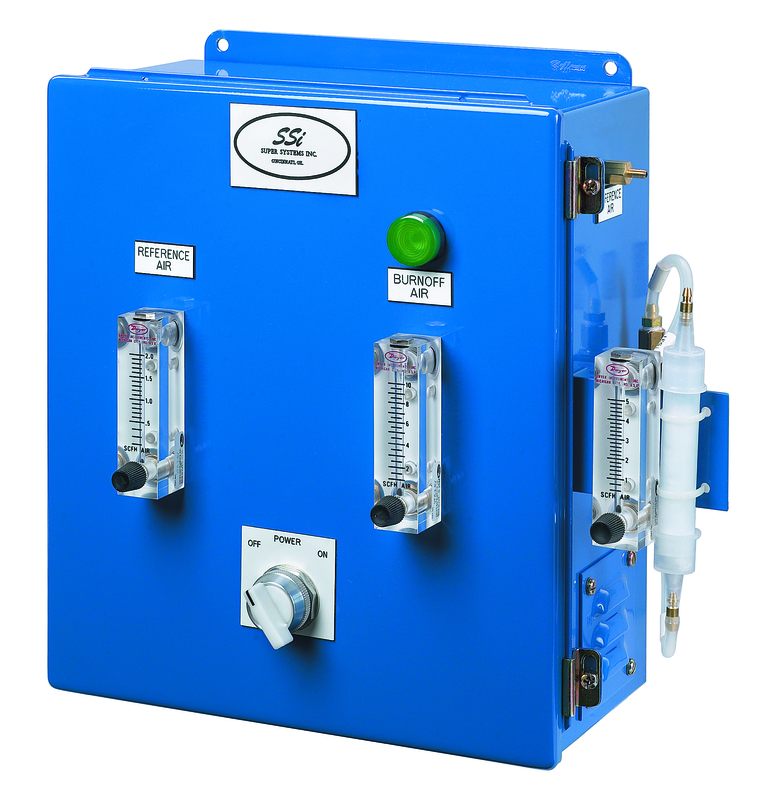 The standard systems include probe conditioning and controls used for dew point, % Carbon, and / or temperature control. 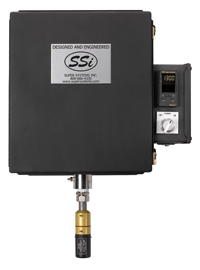 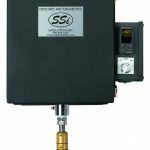 These standard systems come complete with electrical and mechanical prints and an easy-to-use manual. 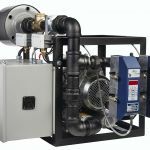 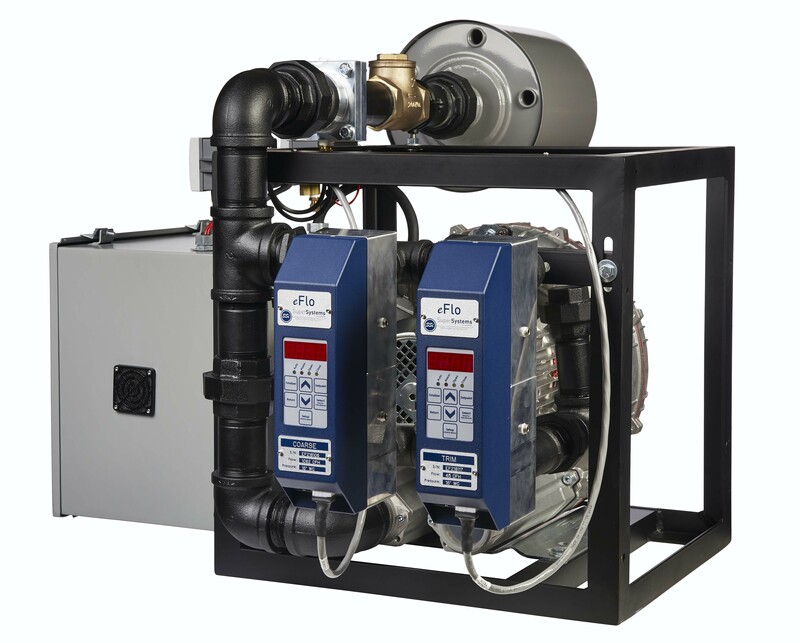 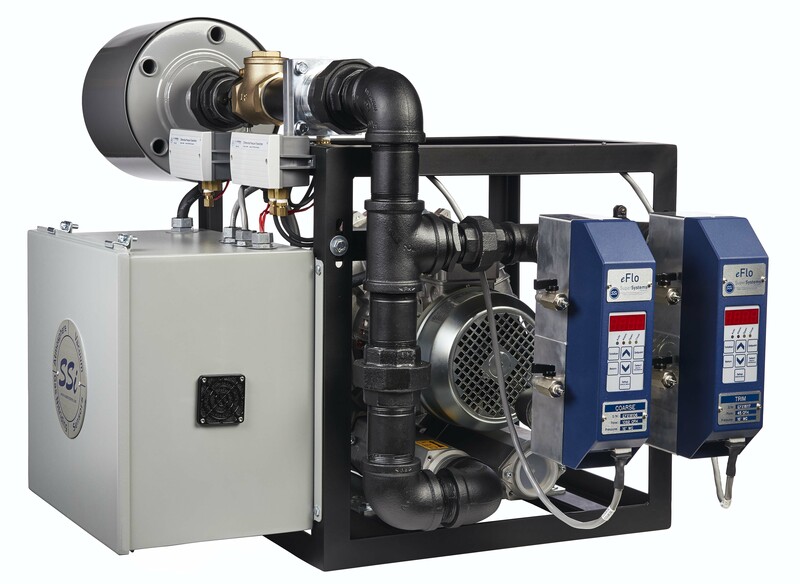 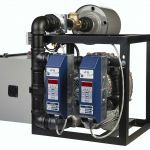 If you are looking for turnkey installation, don’t hesitate to contact our customer service representatives for our installation services. Click on the Models tab above for more information about each model. 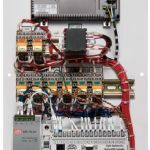 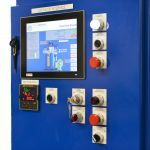 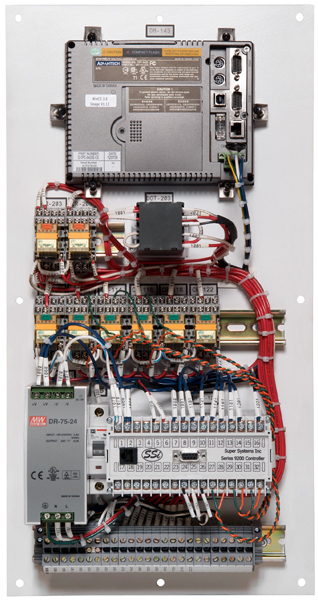 Looking for a custom control panel application? 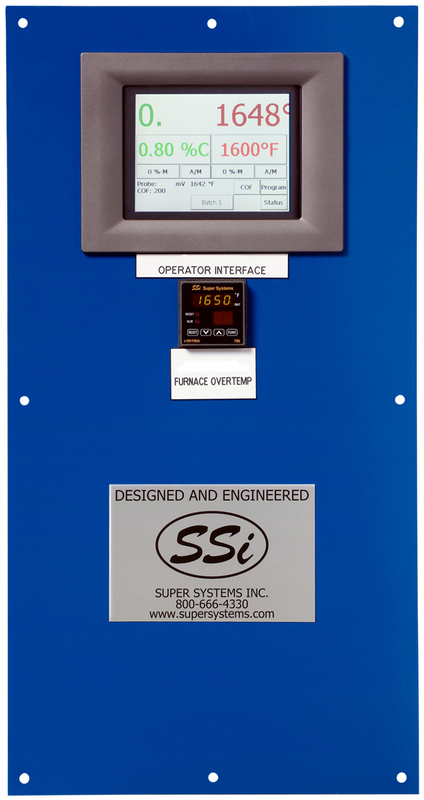 See the different options under the Systems menu tab above. 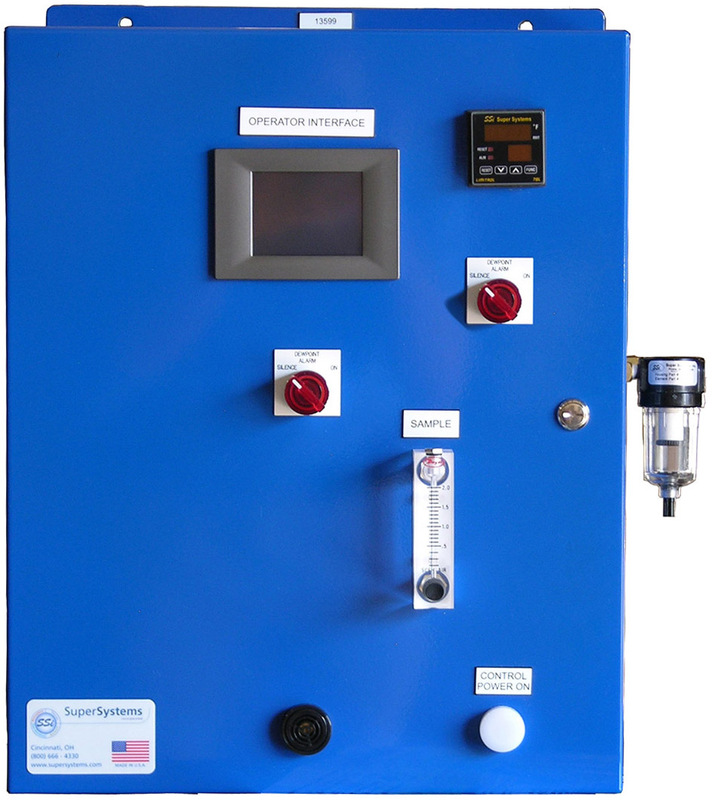 There are certain applications where an in-situ probe is impractical. 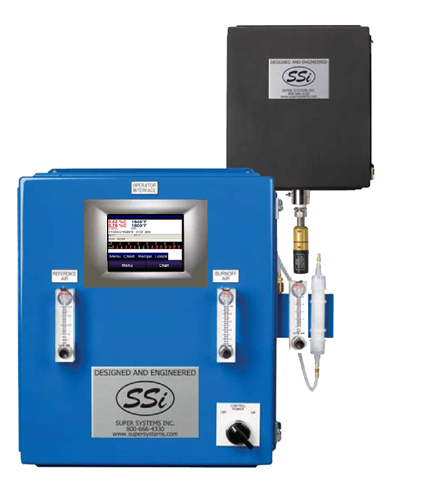 For those situations, Super Systems recommends the HP2000 self-heated oxygen probe. 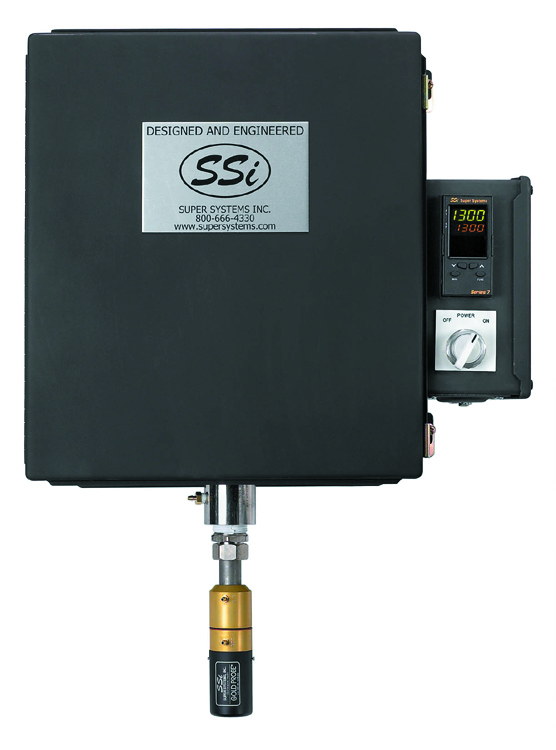 point, air/gas flow and automatic turndown.